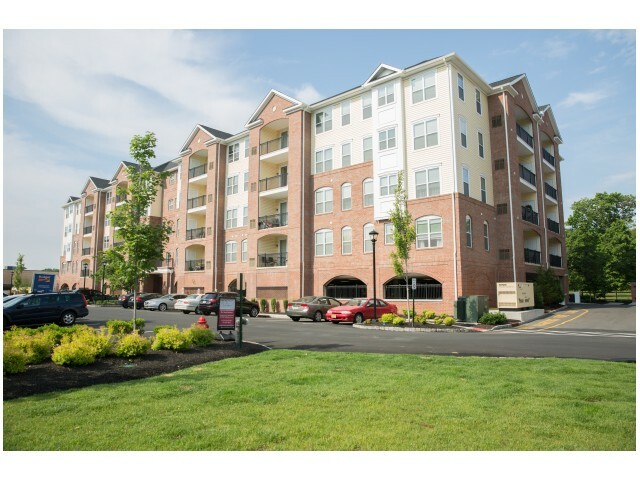 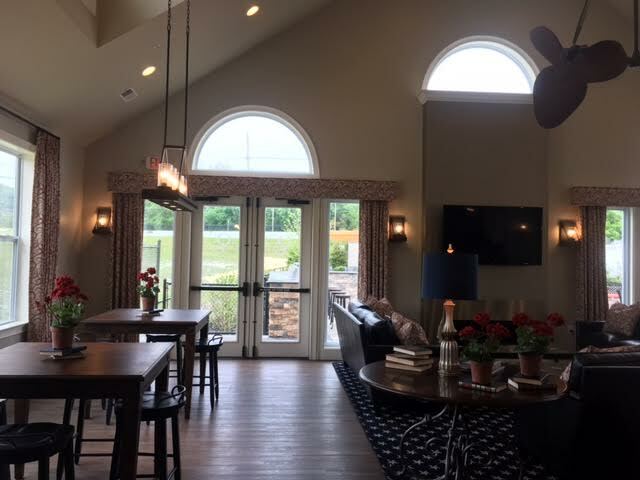 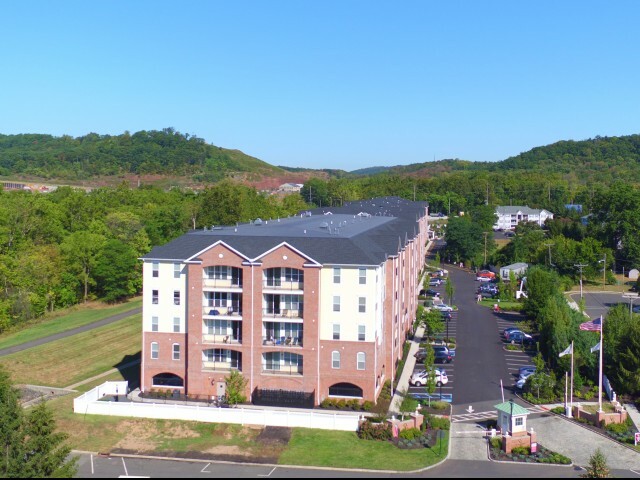 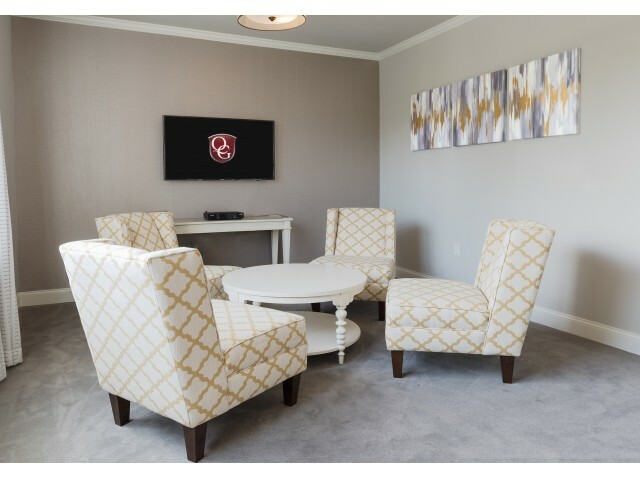 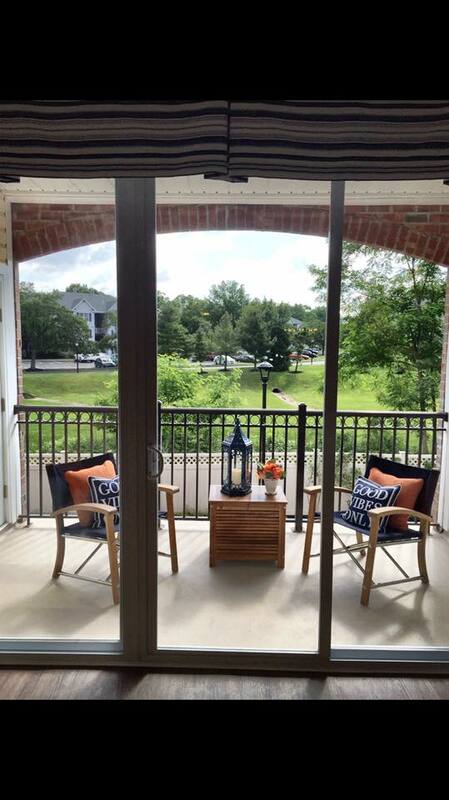 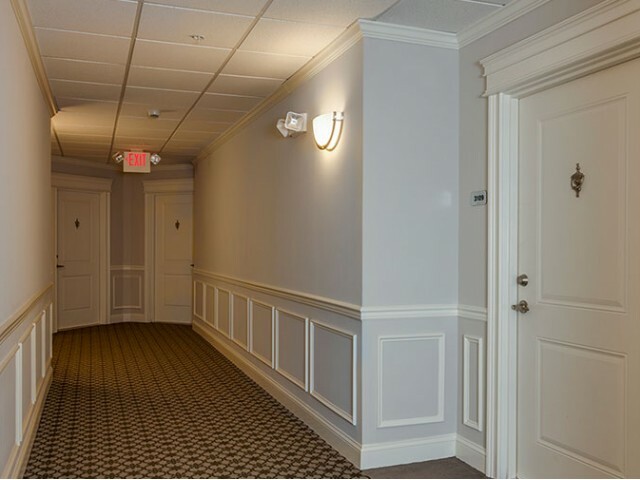 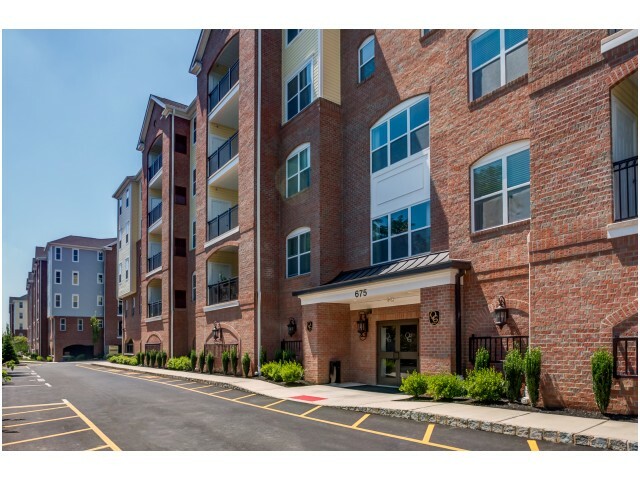 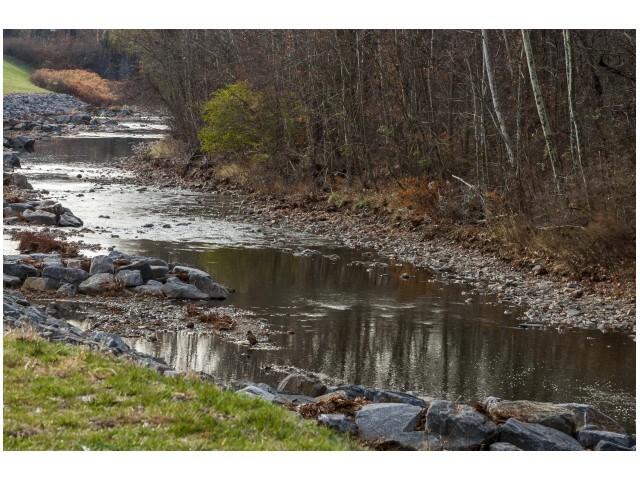 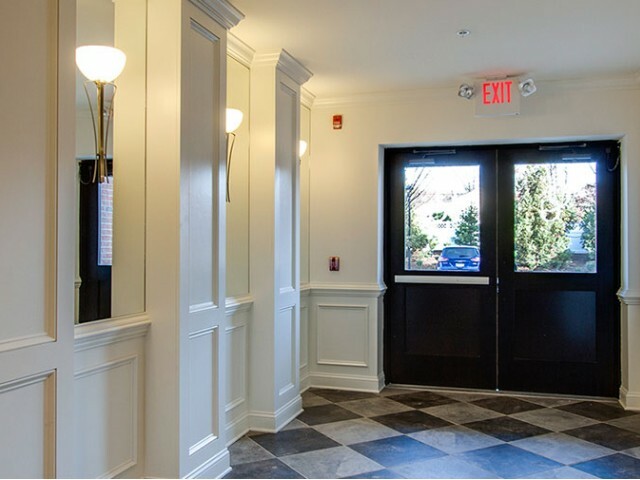 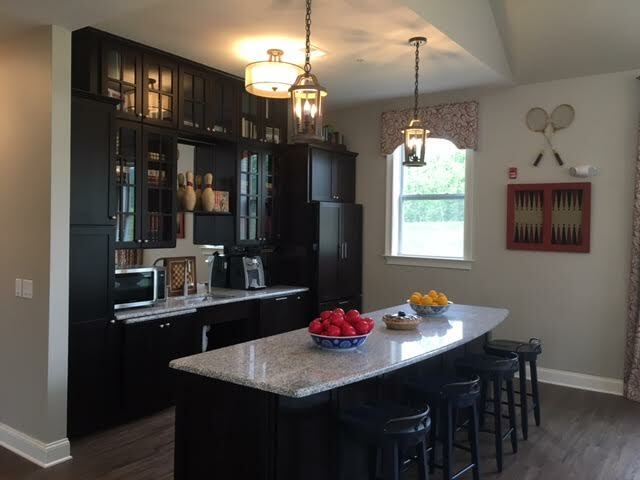 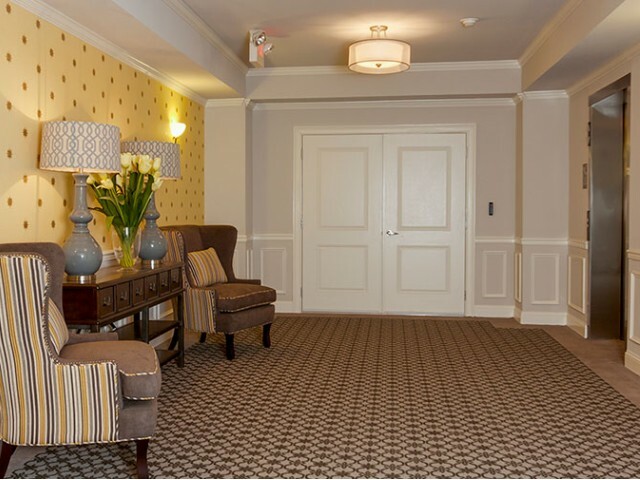 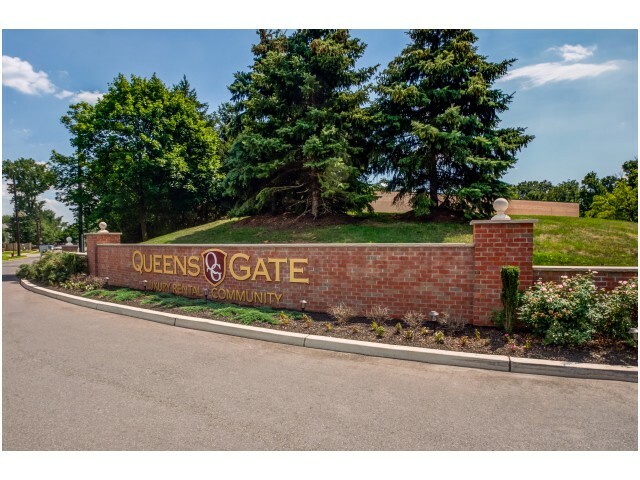 To catch a glimpse of all that Queens Gate has to offer, scroll through our Gallery and view photos of our welcoming community. 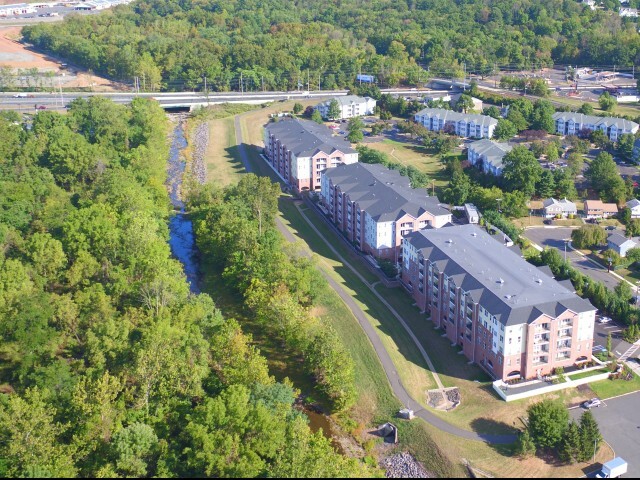 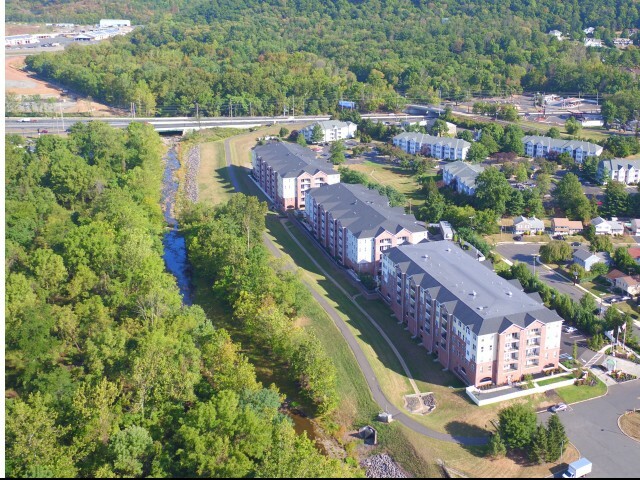 Our lush green landscaping makes it easy to enjoy the outdoors at our walkable community, with plenty of paths and walkways perfect for exploring. 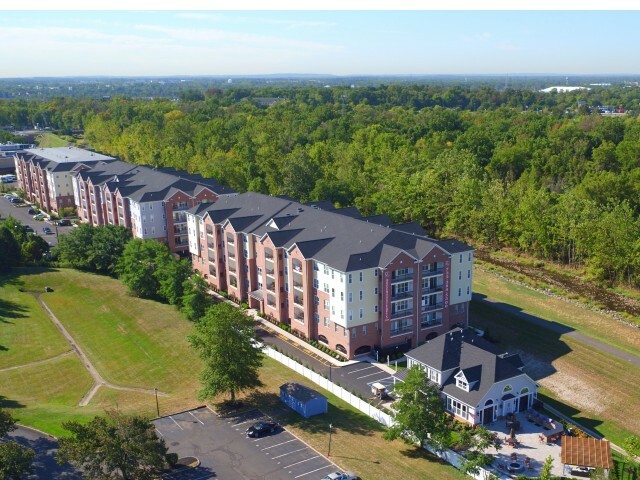 Also enjoy our pet friendly dog park. 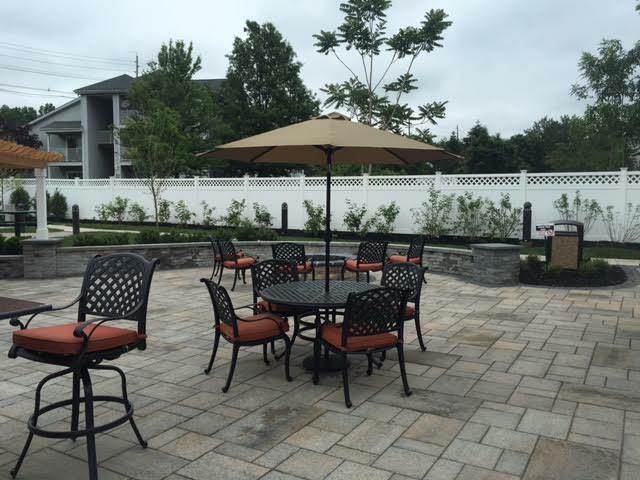 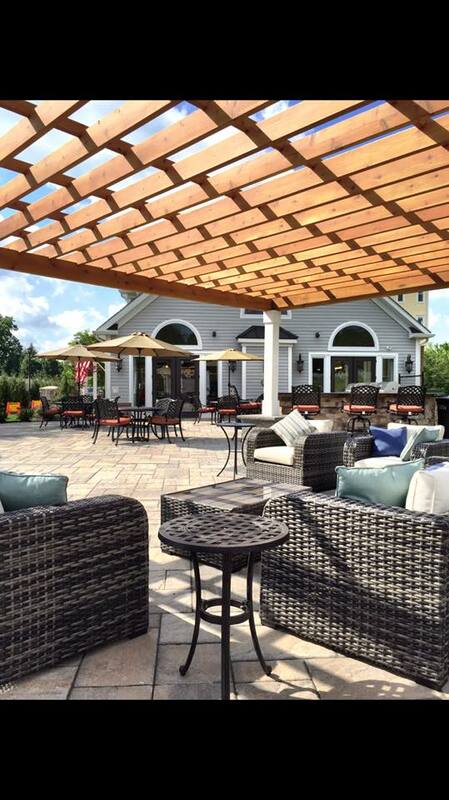 You will love the serene ambiance of our patio and grilling area. 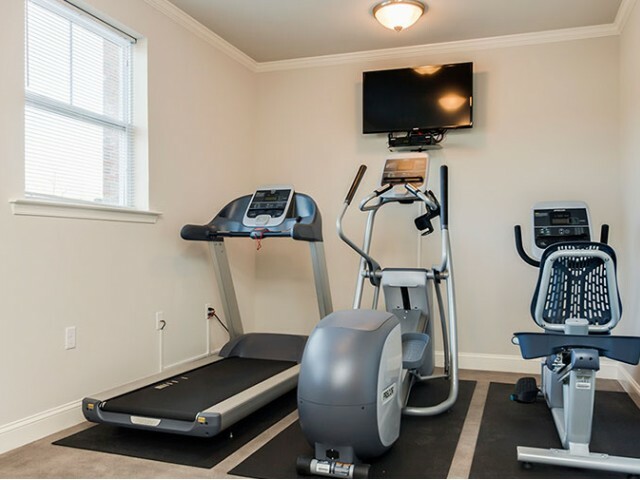 Our state of the art fitness center is stocked with more than enough equipment, and you can get moving with a game of basketball on our community basketball court. 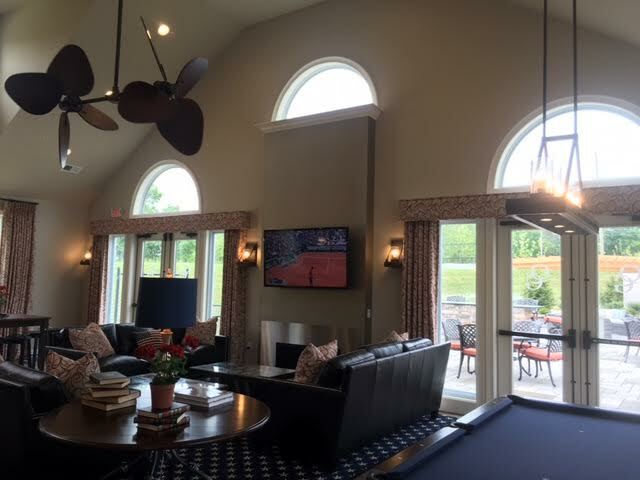 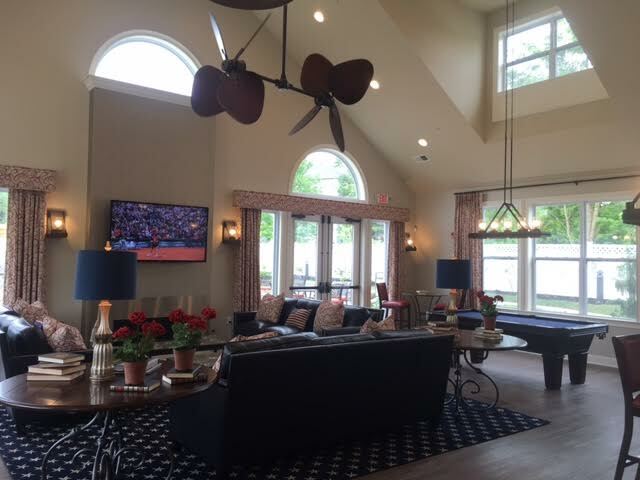 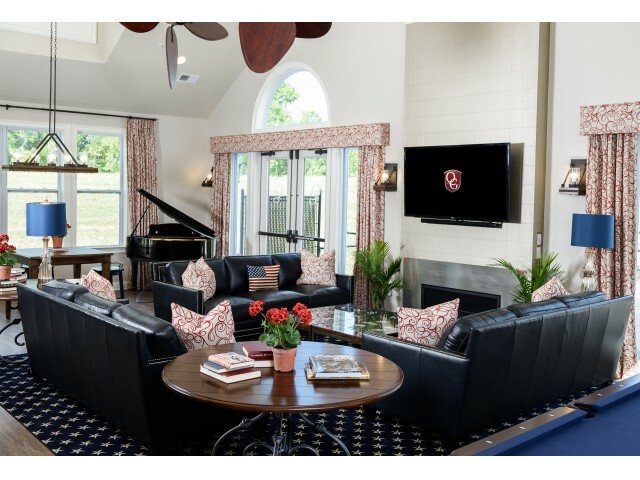 Our resident lounge area complete with billiards and plenty of plush seating is great for both relaxing and entertaining. 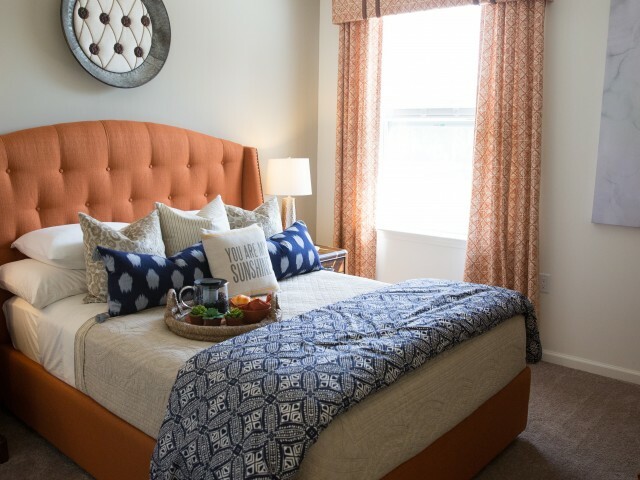 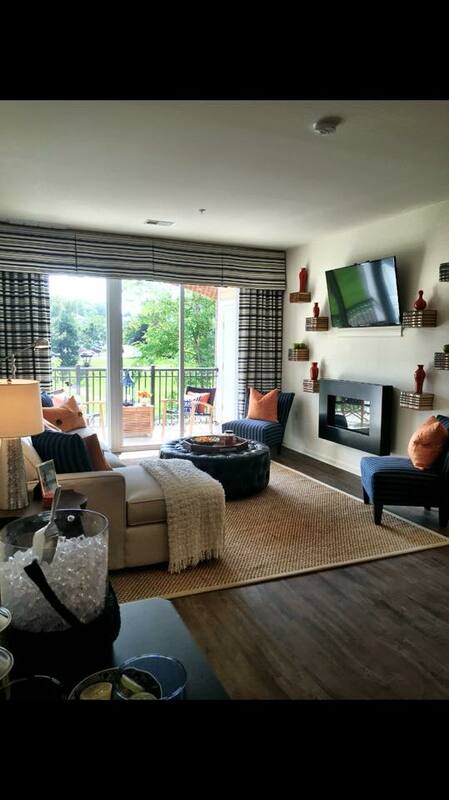 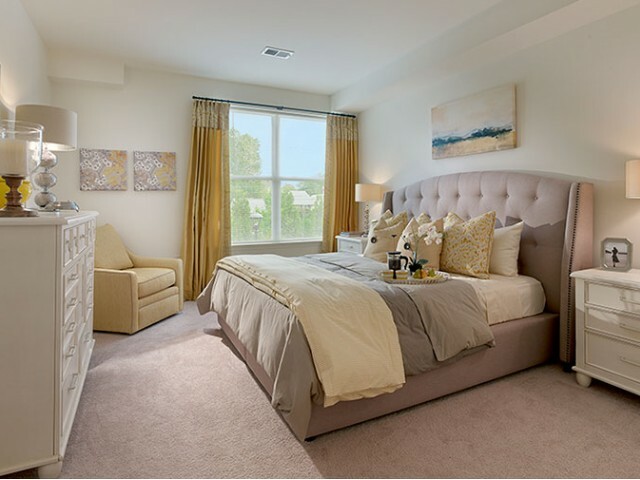 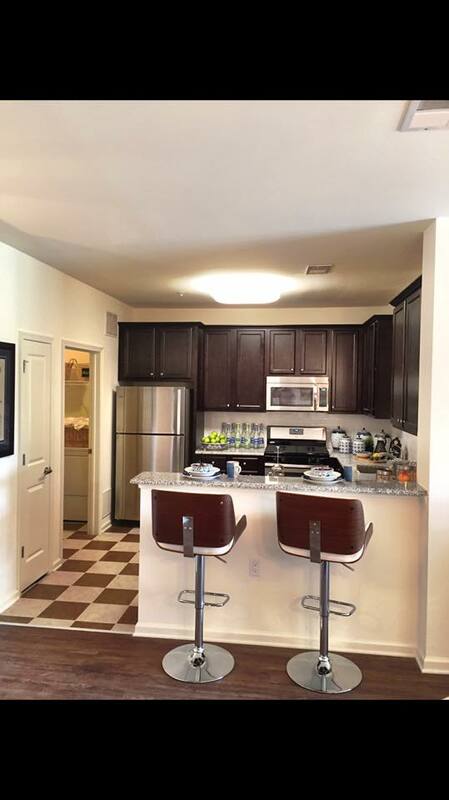 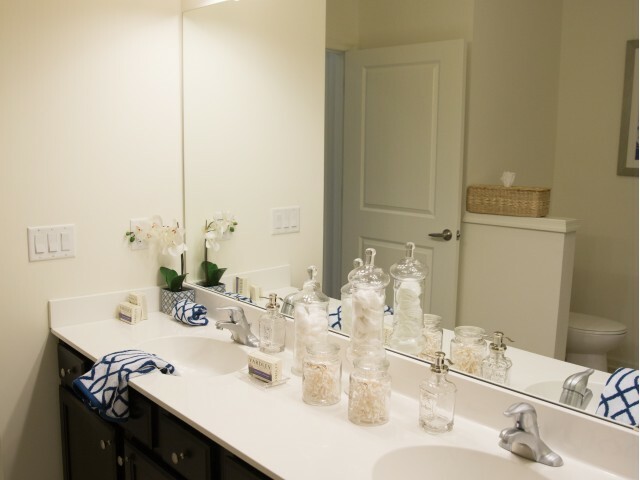 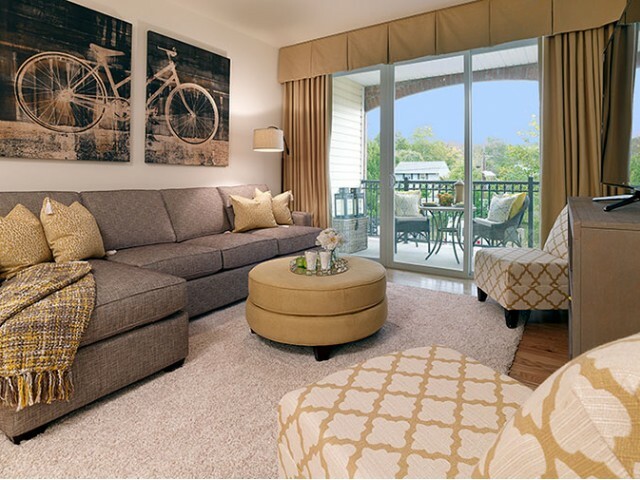 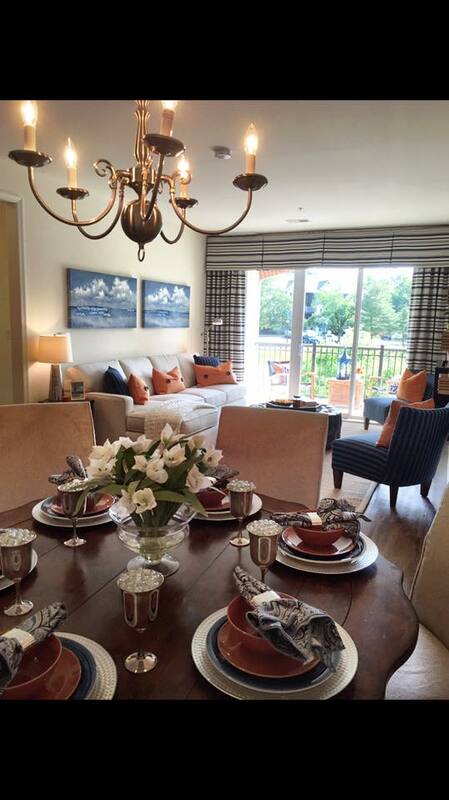 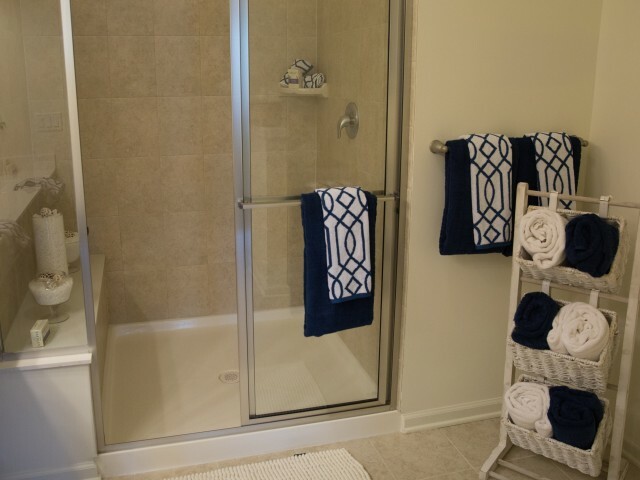 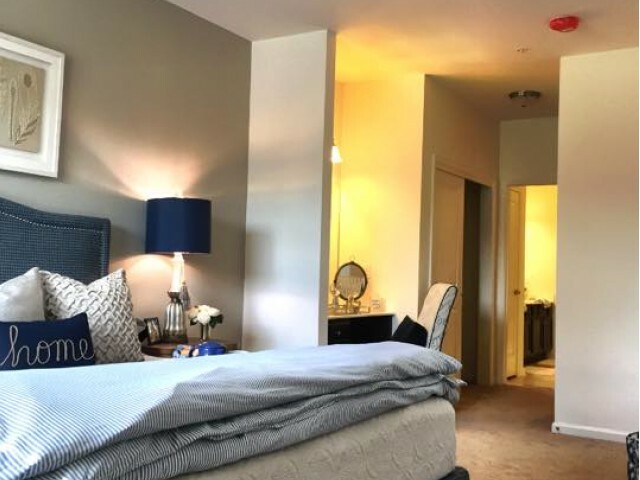 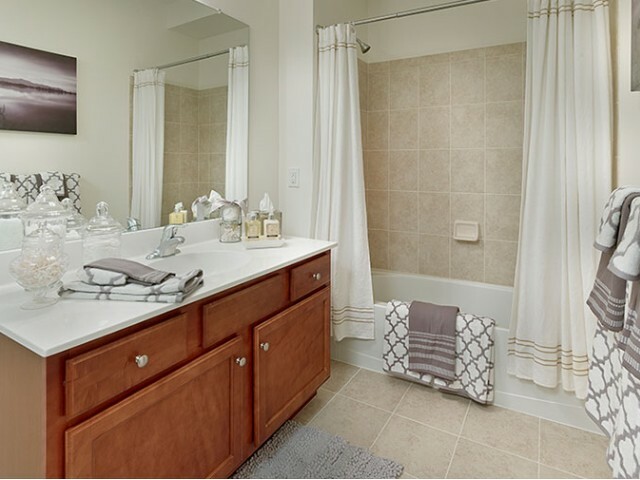 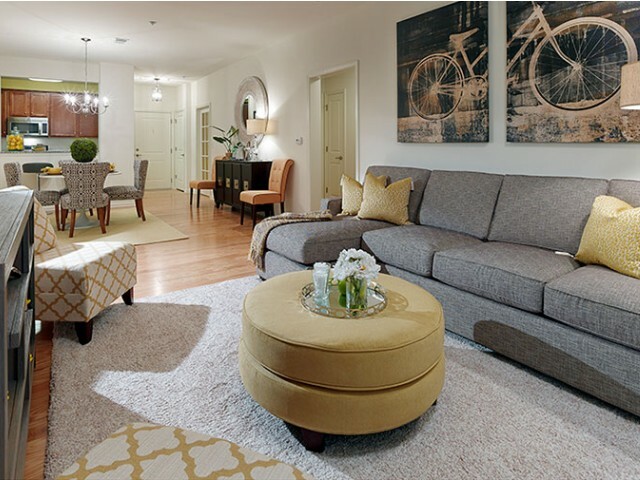 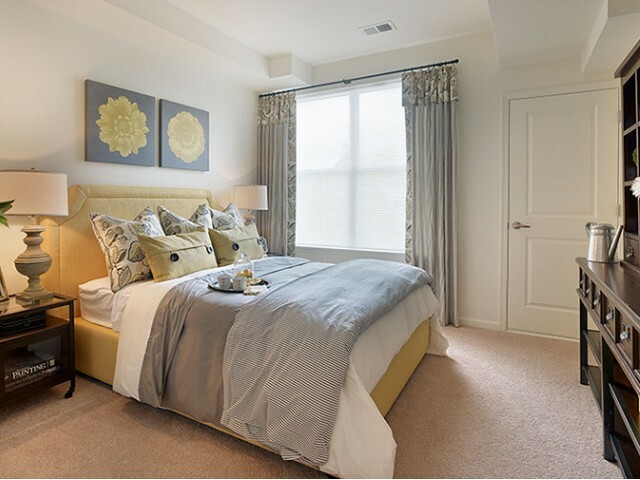 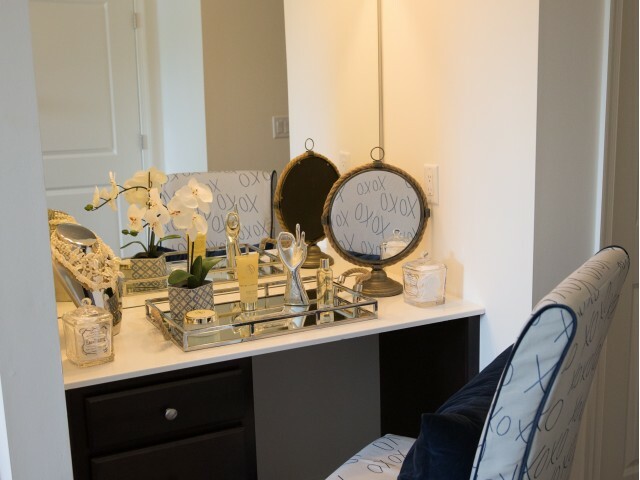 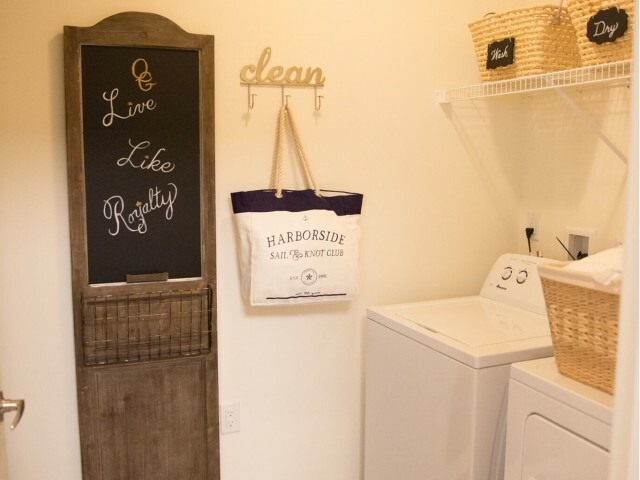 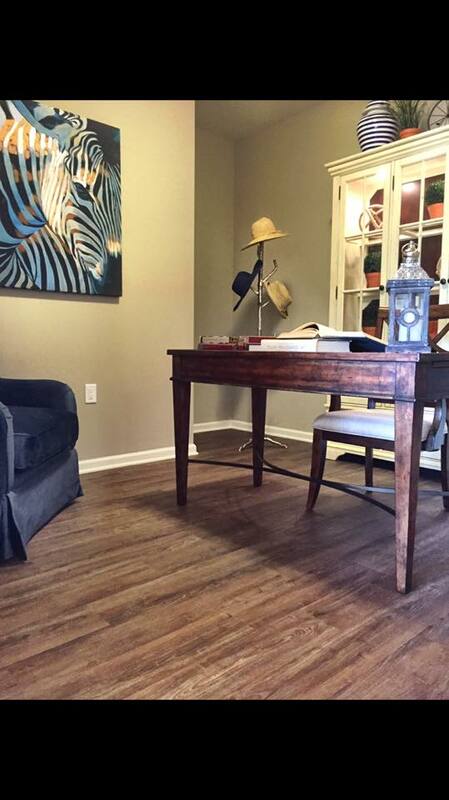 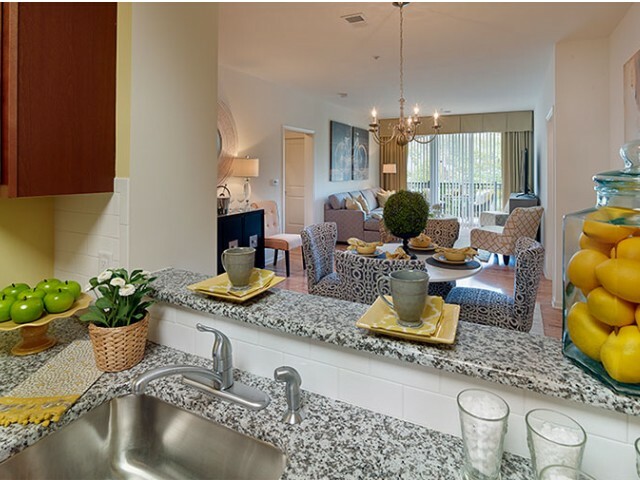 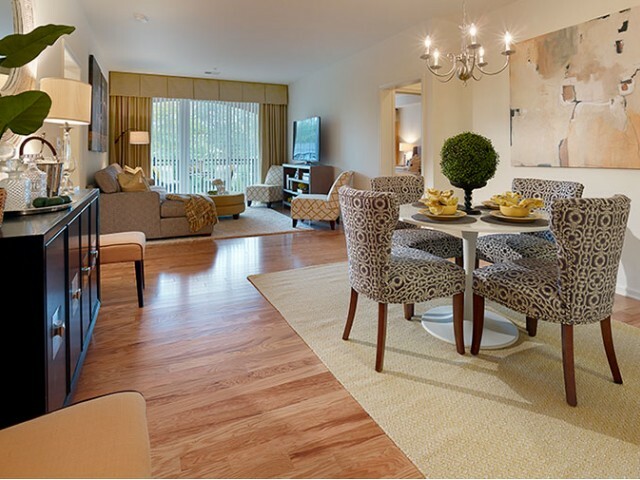 Continue scrolling to view photos of our luxury apartment interiors and eye-catching community exteriors. 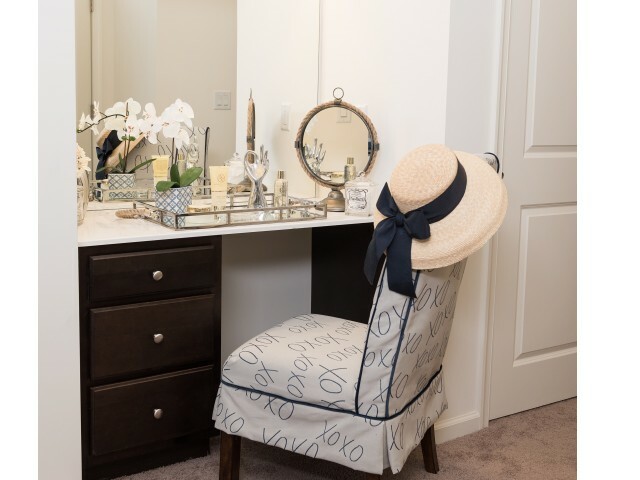 Have you found what you are looking for? 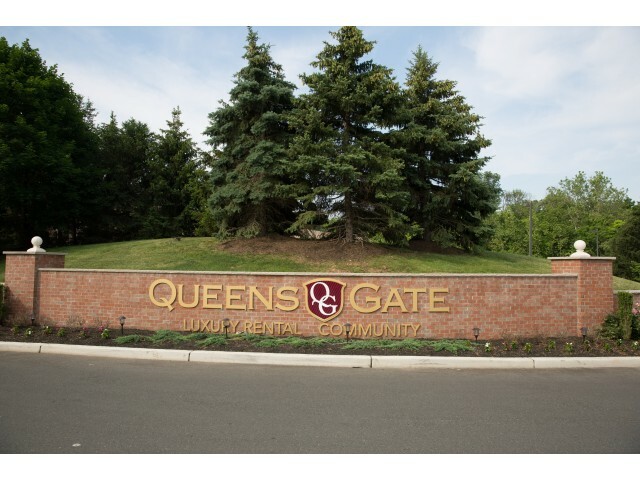 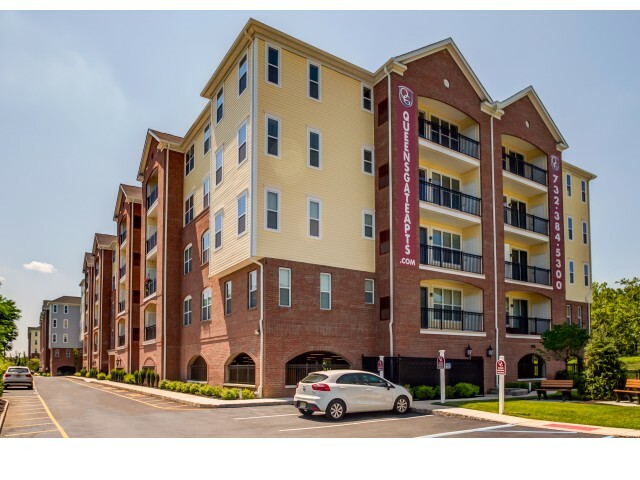 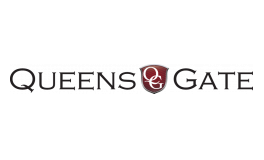 Be sure to fill out an online application today to begin the process of making Queens Gate your new home.